New Balance Re-Releases an Iconic Shoe | Valet. This hybrid hiker sneaker is back with a few smart 2016 updates. 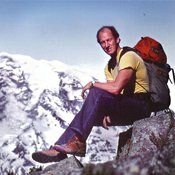 In 1982, famed mountaineer Lou Whittaker set out to conquer the Great Couloir of the North Face of Mt. Everest—a route that had never been attempted. And he did it in a pair of New Balances. 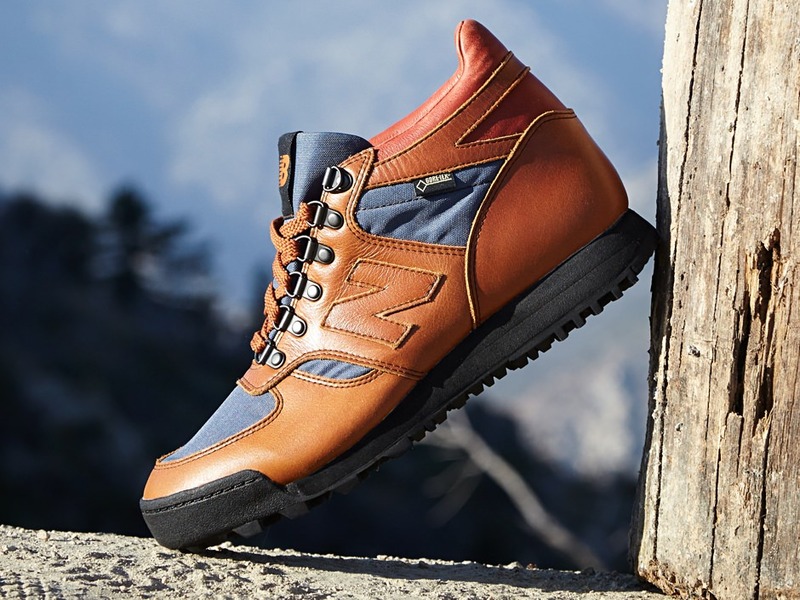 You see, after an injury forced him out of his boots, he took to climbing mountains in New Balances and soon became a collaborator with the brand, developing the HL710 Rainier hiker. The innovative design combined the easy weight and comfort of a running shoe with the traction and stability of a hiking boot. And in it, Whittaker traversed more than 21,000 feet of rock, snow and glacial ice. Lou Whittaker in an original pair of Rainiers. You may not have quite a treacherous path ahead of you, but we are entering the season of blustery, wet days and frigid nights. 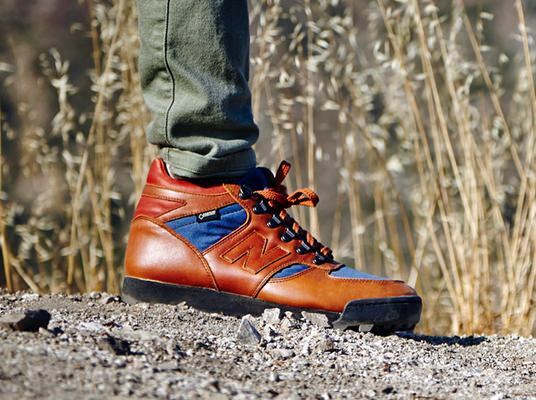 Which means you could likely get a lot of use out of these handsome hiker hybrids—now remastered for 2016. The reengineered Rainiers come equipped with all the features that made the first design so revolutionary, as well as a few state-of-the-art upgrades. From the ultra-grippy Vibram rubber sole and running-shoe style EVA wedge and midsole to the leak-preventing bellows tongue and a fully waterproof Gore-Tex lining. We got to preview a pair and found them to be the most comfortable boots we've ever pulled on out of the box. Lightweight yet sturdy, they're the weather resistant footwear you're sure to wear through the winter and well into next spring. A Gore-Tex lining allows your perspiration to evaporate out of the boot, while keeping the cold and moisture on the outside. This is because the pores of a Gore-Tex membrane are approximately 1/20,000 the size of a water droplet, making it impenetrable to liquid water. 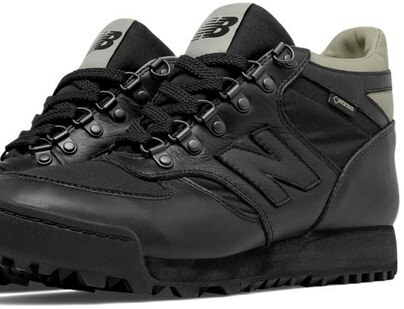 Your favorite New Balances don't look like this anymore. The best versions of the minimal, archival sneaker.